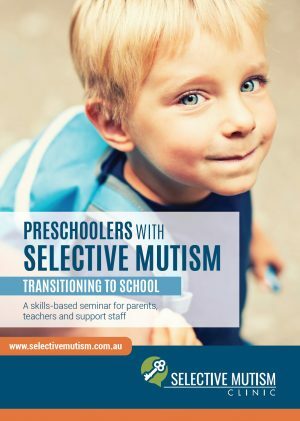 These DVDs are seminars about selective mutism presented by Dr Elizabeth Woodcock, Clinical Psychologist, and director of the Selective Mutism Clinic in Sydney. She is co-author of the chapter ‘Treatment Programmes for Children with Selective Mutism’ in the book ‘Innovations and Advances in Cognitive Behavioural Therapy’ edited by D. Einstein (2007). 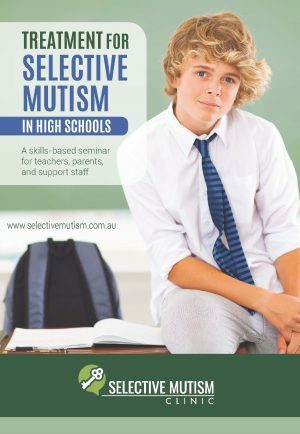 Elizabeth conducts regular training seminars for teachers, parents, and health professionals on the topic of selective mutism. Elizabeth has worked in both private practice and the public sector, in both research and clinical settings for over fifteen years. 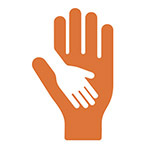 She provides supervision and treatment for selective mutism as well as other childhood and adult psychological conditions. 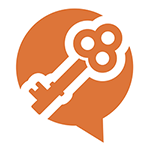 The treatment approach for Selective Mutism is largely cognitive-behaviour therapy (CBT) and uses strategies that are shown by research to be effective. 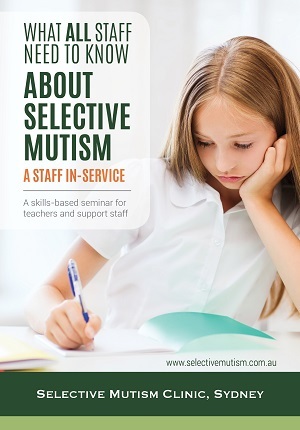 Each of the training DVDs provides practical and informative advice for parents, teachers, and support staff about how to manage children with selective mutism. The presentation is split in half with a view of Elizabeth presenting on one side of the screen, and the powerpoint slides on the other side of the screen. 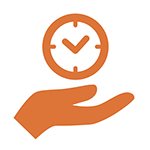 All of Elizabeth’s presentations are highly practical, packed full of strategies, but are also presented in a very clear and easily understood way. The DVDs can be purchased via the website via a secure payment gateway by clicking ‘Add to cart’ under the relevant DVD. If you would prefer to purchase the DVDs through our head office, please call reception on 0405 430 530 or contact us using the online form here. 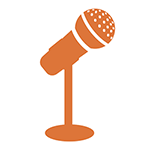 View cart “Seminar DVD – Treatment for Selective Mutism in High Schools” has been added to your cart.